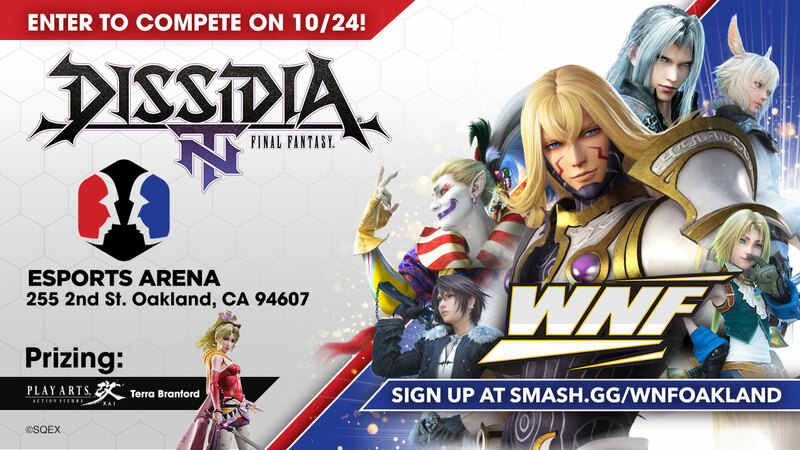 DISSIDIA Master Series is going to NorCal this Fall at WNF Oakland! Compete in monthly tournaments and win special prizing from our friends at Square Enix starting this September 26, 2018. DISSIDIA is a 3v3 team based action title so make sure to pick your best heroes to take the title!